Grande Prairie's newest and most exciting All Star Cheerleading program! April 23rd - 27th - I Love Cheer - World Week - Come dressed in your favourite team clothing. Cheerleading Worlds will be playing all week at the gym. Registration for Session #3 & Tryouts is Open Now Online! Call the Gym at 780-228-4043 to book your assessment today. All Star Elite Cheerleading at Adrenaline Athletics is the heart of what we do. 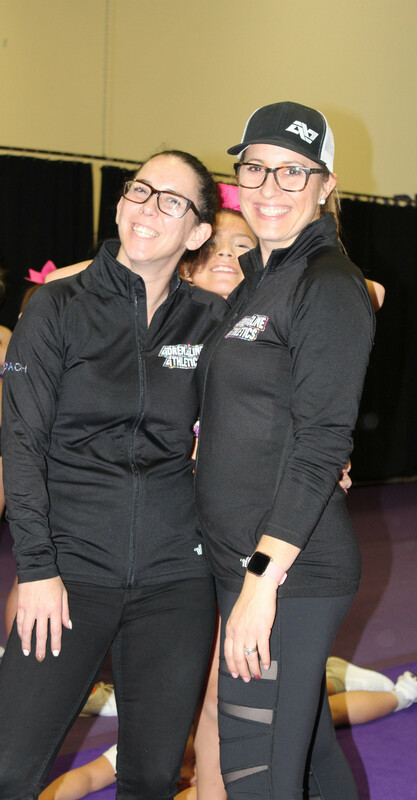 As our most popular program, all star elite cheerleading provides participants with the opportunity to train on a team for 11 months and attend regional and destination competitions. This is an 11 month commitment. Season starts in July - May. Tryouts are required. To learn more about all star elite cheerleading, please see our Program Handbook. All Star Novice at Adrenaline Athletics is a stepping stone between Fundamental and All Star Prep. A 6 month commitment. This team competes at 1 provincial competition. Their routine is 1:30 mins. They will need to purchase practice wear. This season starts in November - April. No experience is required. To learn more about all star novice cheerleading, please see our Program Handbook. All Star Prep at Adrenaline Athletics is a stepping stone between Novice and All Star Elite. With only a 8 month commitment. This team competes at 2 provincial competitions. Their routine is 2:00 mins. They will get a less expensive uniform than our travel teams. This season starts in September - April. Tryouts are required. To learn more about all star prep cheerleading, please see our Program Handbook. 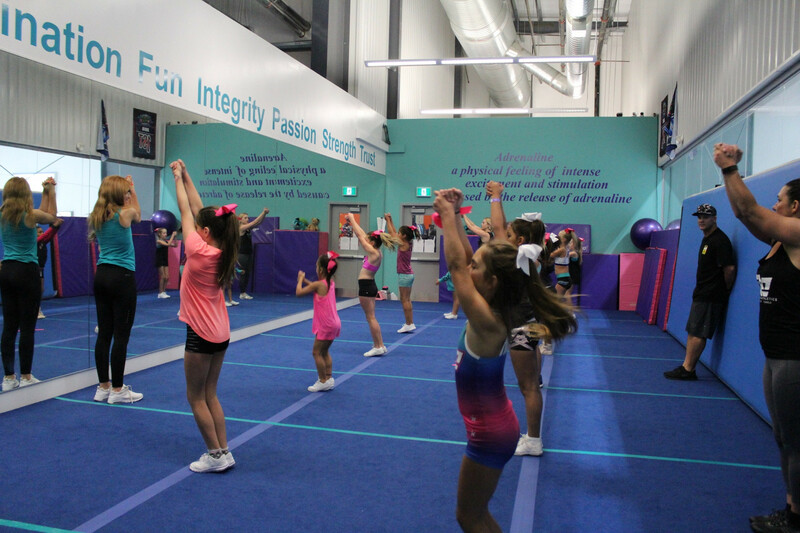 We are an all star cheerleading and tumbling facility that focuses on growth, excellence and performance. We are dedicated to building great leaders. At Adrenaline Athletics we strive to create a fun and challenging environment that will focus on our core values and mission statement. Be part of the Adrenaline Family! "Great gym!! Can't say enough about how much my daughter has learned in such a short time. Great coaches, very friendly family feeling!" 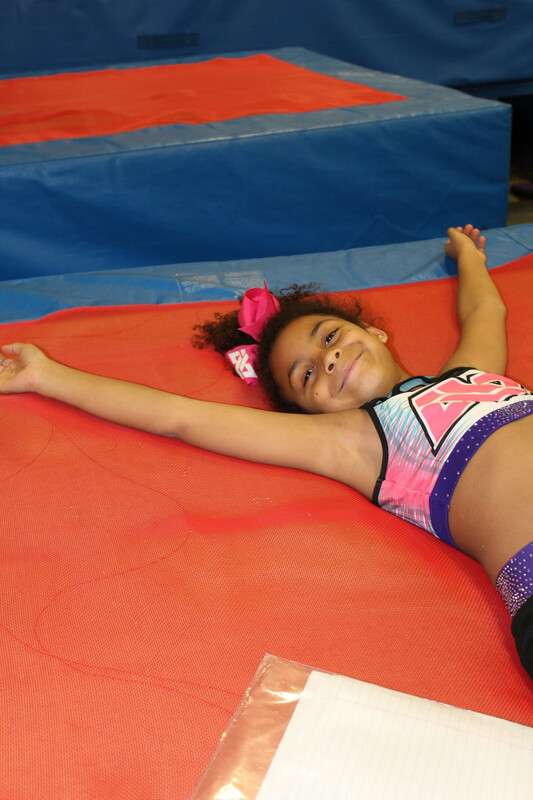 "My daughter has no gymnastics or cheer experience at all and she was a bit nervous trying out. 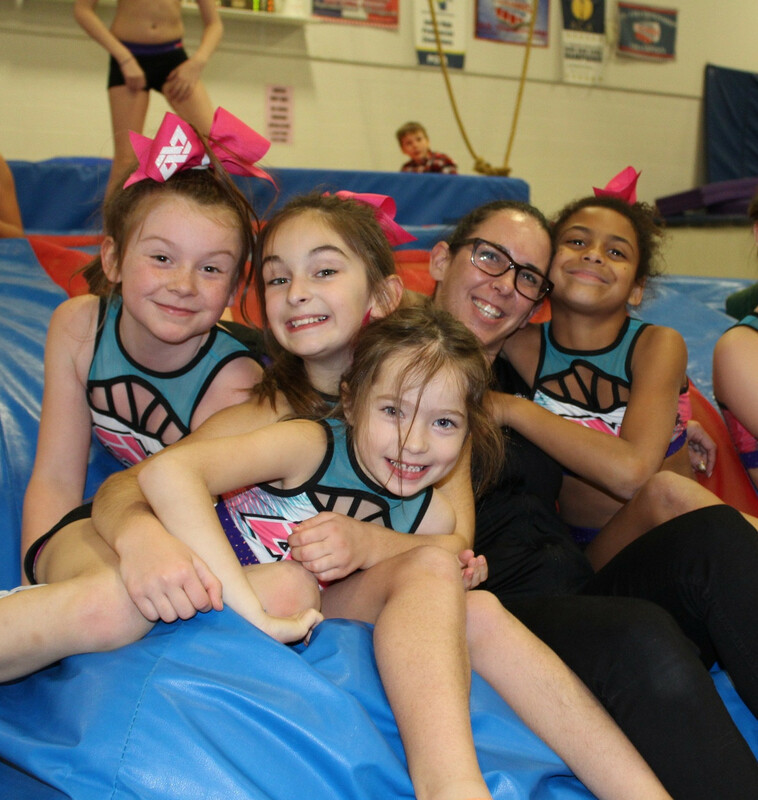 This team of leaders at Adrenaline Athletics made her feel so welcome and comfortable. She's come so far in a short time and really loves this new endeavour!" 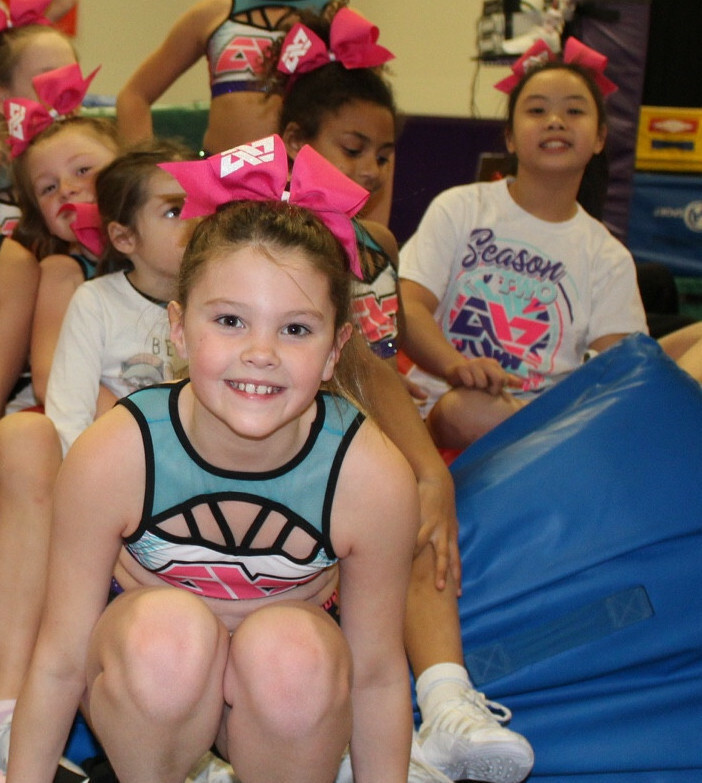 All Star Fundamental Cheerleading at Adrenaline Athletics is a recreational program lasting ten to twelve weeks. It is a taste of what cheerleading is all about. Athletes learn to tumble, dance, jump and stunt. There is not a uniform or travel required for this program. To learn more about all star fundamental cheerleading, please see our Program Handbook.